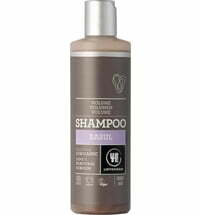 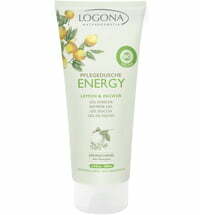 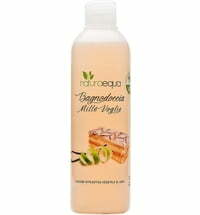 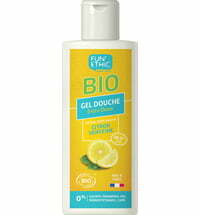 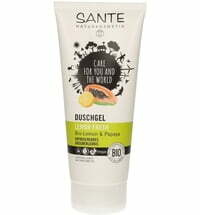 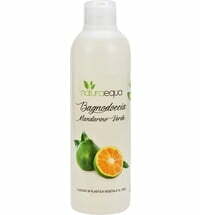 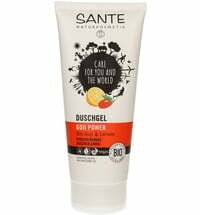 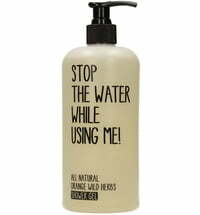 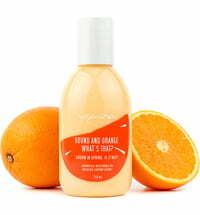 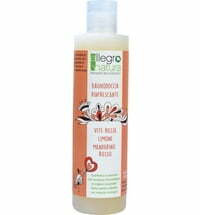 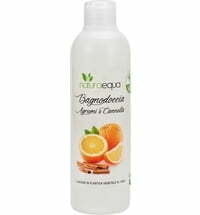 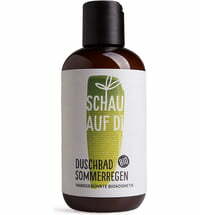 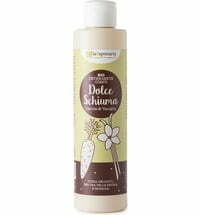 Toning and refreshing lemon meets rich aloe vera to create a pH-neutral, soap-free shower gel. 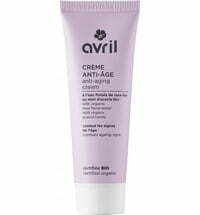 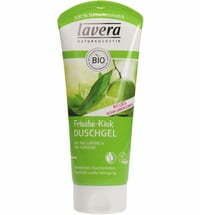 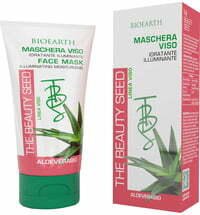 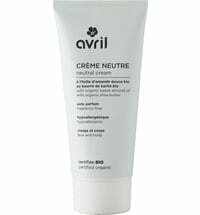 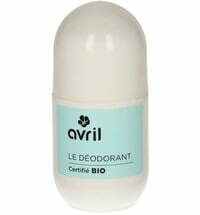 Exfoliate: use Avril's Body Scrub to remove any dead skin cells. 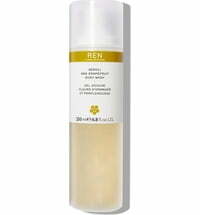 Cleanse: pamper and cleanse the body with Avril's Lemon Zest Shower Gel. 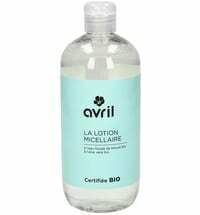 Moisturise: complete your skincare ritual with Avril's Dry Oil or a pure plant oil to nourish the skin.